Good News! It's okay to lock your luggage once again! Choose your own lock combination. Don't worry about losing keys. Enable the TSA to properly inspect luggage and keep us safe. 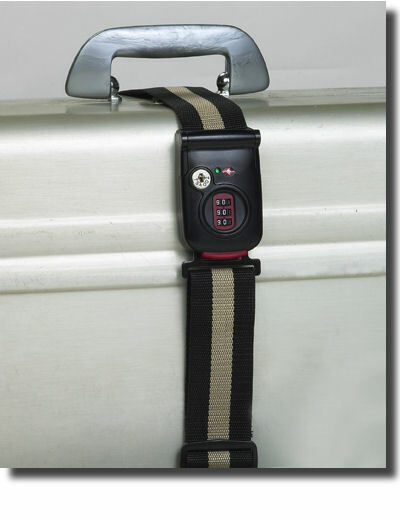 Have the piece of mind that your luggage is once again secure! Now part of the Department of Homeland Security, the Transporation Security Administration (TSA) was created in response to the terrorist attacks of September 11, 2001. The TSA assumes responsibility for security at our nation's airports and the screening of passengers and their baggage. 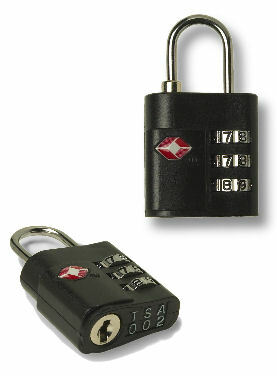 The TSA now suggests that you lock your luggage with TSA accepted and recognized Travel Sentry® Certified locks. 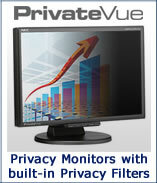 All of the United States airports now have special codes that allow access to the Travel Sentry® Certified locks. 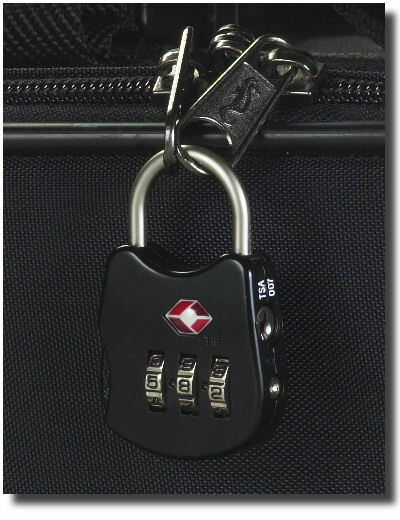 Now TSA airport personnel can quickly unlock and inspect your checked luggage while eliminating the need of cutting off locks and without risking damage to your baggage.